Global Opens New Office in Houston, TX - Global Diving & Salvage, Inc. Global Diving & Salvage, Inc. has announced the opening of a new facility in northeast Houston, TX. The property has 2000 sq. ft. of office space and another 20,000 sq. 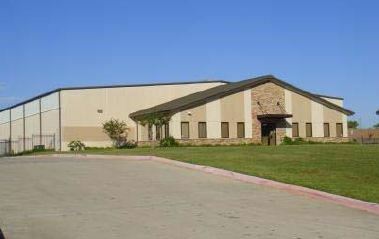 ft. of warehouse capacity on 2.5 acres. This new regional office will allow Global Diving & Salvage, Inc. to support their existing and future offshore energy clients in the Gulf of Mexico.